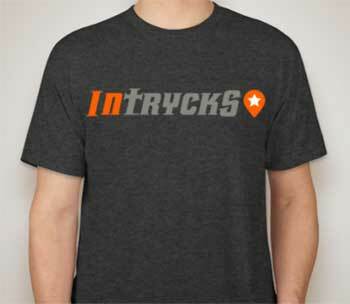 Leave us your feedback and you’ll be entered into a drawing for a free Intrycks logo T-shirt. Does it have value on eBay? No, and it won’t draw much attention from anyone, either. I mean, it’s highly unlikely that anyone in your circle will actually know what Intrycks is…but, the shirt is pretty nice and it’s super soft! We draw for a new winner each week, and we’ll contact you via email if your the chosen one! What are we doing good? What are we doing wrong? Do you have any questions you’d like answered, or topics you’d like us to cover on the show? Any feedback you have is greatly appreciated!